Removing the old one can be tricky. 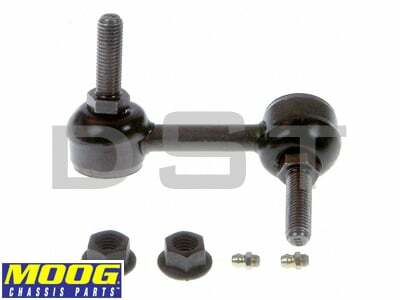 You will need an allen head wrench to hold the threaded stud and a open wrench to remove the nut. Have a propane torch to heat up the nut if it doesn't loosen up. Be careful not to let the allen head get stripped while holding when you are turning the nut. Worst comes to worst, get a saw-zall and cut the nut off. You don't need the old one so cut it off if the nut is stubborn. 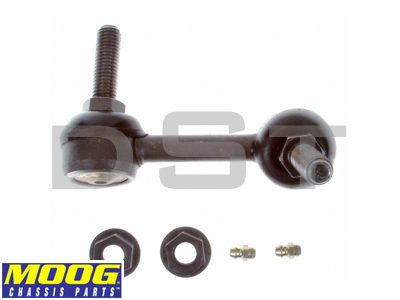 Install the Moog sway bar link is as easy as knowing your ABCs. 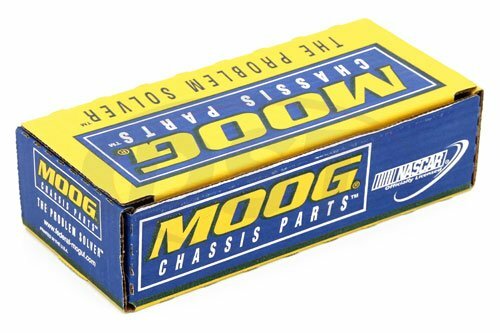 One thing I like about the Moog is they have a grease fitting. What grease is recommended for part number k6665?